The San Diego Sockers traveled over 1,300 miles to Monterrey, Mexico for their Western Conferences Semi-Finals match against the Monterrey Flash. This is a special match-up of the two top teams in the leagues. Monterrey finished with the best record in the league at 20-2, San Diego finished second at 19-3. The surprise for San Diego was Boris Pardo getting the start over 1st Team MASL Goalie Chris Toth. The Sockers were without Matt Clare due to a hamstring injury. San Diego and Monterrey got really good looks at scoring to start the 1st quarter. Neither team could score as the goalies were on top of their games. Monterrey was the first to draw blood when Damian Garcia gave the Flash a 1-0 lead with 7:56 left in the 1st. San Diego got a lot of good look but were unable to capitalize but were kept in the game thanks to the Goal keeping of Pardo. With the 1st quarter winding down, San Diego finally found the back of the net thanks to the living legend Kraig Chiles’ goal, tying the game 1-1 with 22 seconds left. The 1st quarter ended with a 1-1 tie. With the Sockers tied to start the 2nd period, the game officially became a game of 3 quarters. The Flash were quick to get the lead back, scoring 1:43 into the 2nd quarter for 2-1 lead. Monterrey would then double their lead to 3-1 with 8 minutes left in the 2nd. The Sockers struggled to get shots in the quarter as Monterrey kept the offensive pressure on most of the quarter. 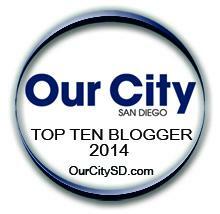 San Diego scored another goal with the quarter winding down, as they did in the 1st quarter. Hiram Ruiz narrowed the deficit to 2-3 with 10 seconds left in the half. The Sockers went into Halftime down 2-3 needing to find a way to take control of this game. The Sockers were in need of a big 3rd quarter to get control of this game. They started off the 3rd quarter the way they need to with a game tying goal by Luan Oloveira with 12 minutes left in the 3rd. The great start wouldn’t last long. The Flash immediately took the lead back 17 seconds later as Edgar Gonzales gave the Flash a 4-3 lead. The Flash doubled their lead with 1:17 left in the 3rd on an Omar Santillan goal for a 5-3 lead. The score after 3 quarter was 5-3 in favor of the Flash and there was surprisingly no blue cards given in the game so far. San Diego lost the 2nd quarter and 3rd quarter 2-1 for a 2 goal 4th quarter deficit. With 15 minutes left in the Sockers season, it was now or never to take control of this game. The Sockers started the 4th quarter like the did the 3rd, with a quick goal, as Erick Tovar delivered a strike to cut the deficit in half to 4-5, 13:46 left in the game. San Diego attacked the whole fourth quartet and had shots that bounced off the crossbar. With 2 minutes left in the game, the Sockers brought on John Sosa as their 6th attackers. 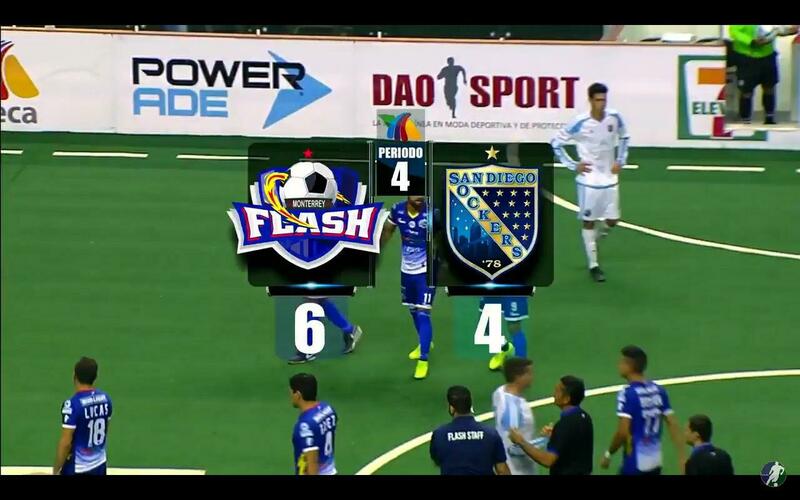 San Diego came close on a couple of shots but the Flash ended the Sockers hopes when Brayan Aguilar scored with 1:13 left and San Diego would lose 4-6. The San Diego Sockers season comes to a disappointing end with their 6-4 loss to Monterrey. The Quest for their 15th championship will once again have to wait another season. The future looks good for the Sockers but that is before the offseason, anything can happen in the offseason.